THE council will discuss a confidential report in regards to a short-term lease of the former Deep Sea Fishing Club. The council will decide to either go into a three-year lease with a chosen party, enter into negotiations with a different party, enter into short-term hire agreements for the site, or progress directly to the procurement of a long-term lease. 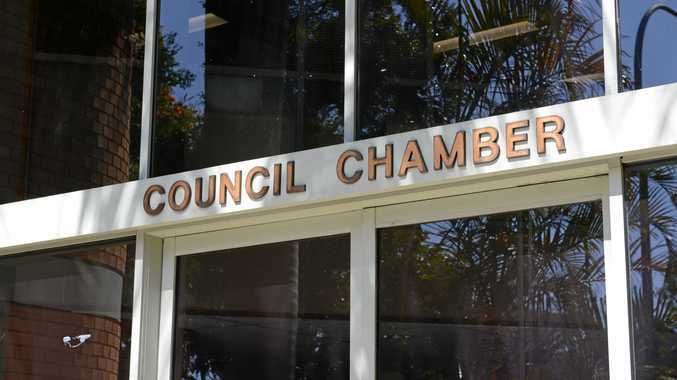 THE council will consider the allocation of a total of $293,337 in funding for not-for-profit organisations seeking to construct new public facilities, or refurbish. Eleven applications were accepted, including: shade and picnic shelters at the Jetty Foreshores by Rotary Club of Coffs Harbour, a fit-out of the function room for Woolgoolga Surf Life Saving Club, and solar power for the new Marine Rescue Woolgoolga building. THE council will decide whether to endorse draft plans for flood studies of Coffs Creek and Park Beach. According to the business papers, the Coffs Creek catchment is prone to severe flash flooding and the last studies of the site were undertaken 20 years ago. Drainage modifications would also be undertaken to reduce the flood risk within Park Beach. THE council will vote whether to undertake further investigations for the future management of Coffs Harbour Regional Airport, as the current contract is set to expire. It has been advised that continuing with the current model of a council-operated airport, with a third-party contract, is not feasible. CR JOHN Arkan will move that the council consider improvements to Hastings St, including a parking plan. 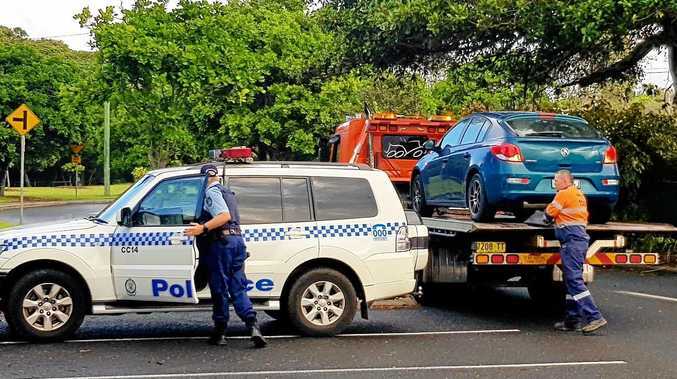 The Woolgoolga resident said factors, including a nearby public school, church and the new Sikh temple, are resulting in heavy congestion and a lack of parking.